Kenya Safari Tours Holidays ! Oranje Safari.. our team of experts provides the best safari service to Kenya and Tanzania. We offer Kenya & Tanzania Safaris Holidays and Accommodations. The best way to start building your dream safari is just to contact us. .. free of any obligations ..We will help you answering your questions and building the best safari together and within your budget! 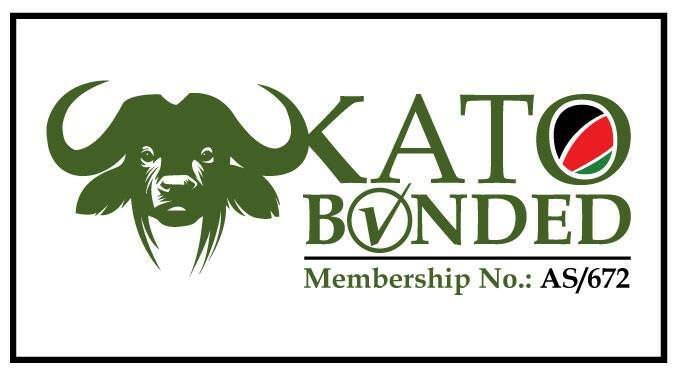 Because we are a local Kenyan safari company with offices in Kenya we can offer you the best service. 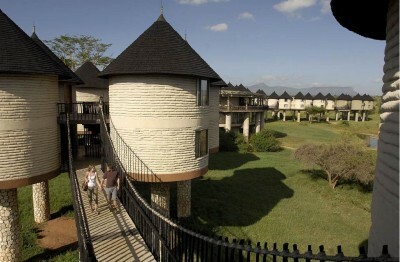 Experience the best of Kenya and Tanzania in 8 days.. spot the big five .. Great accommodations! Visit the famous Tsavo Park in Kenya.. spot the amazing Tsavo Lions.. Great Price ! Depart from Beach Hotel Kenya. 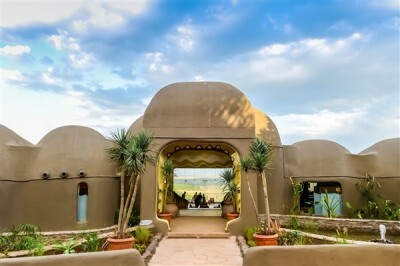 Visit the Masai Mara with Oranje Safari.. and stay in the beautifull Mara Serena Lodge. We Know Kenya ! .. East Africa is the dream destination in every sense it is home to unforgettable wild animals and amazing scenic beauty. As a local company we provide the best safari service.. read here why ! Our team of safari experts/guides are mainly locals with many years of experience. We know kenya ! Exploring the parks of Kenya and Tanzania has been something we started doing as children ! Personal service is verry important for us we will assist you in the best way possible to create an amazing safari ! You can also start your safari from Nairobi we offer road safaris departuring from Nairobi. Nairobi is the safari capital of Africa. Many travellers start there safari every day from Nairobi. The Kenya road safaris are the most popular they can also include coast beach drop-offs at Mombasa, Diani, Watamu and Malindi. When on safari to the Masai Mara tours you have chance to witness the Great Migration, combine with a visit to Amboseli and Lake Nakuru. Start your Kenya safari in Mombasa or Nairobi and start exploring the best of Africa Kenya and Tanzania. 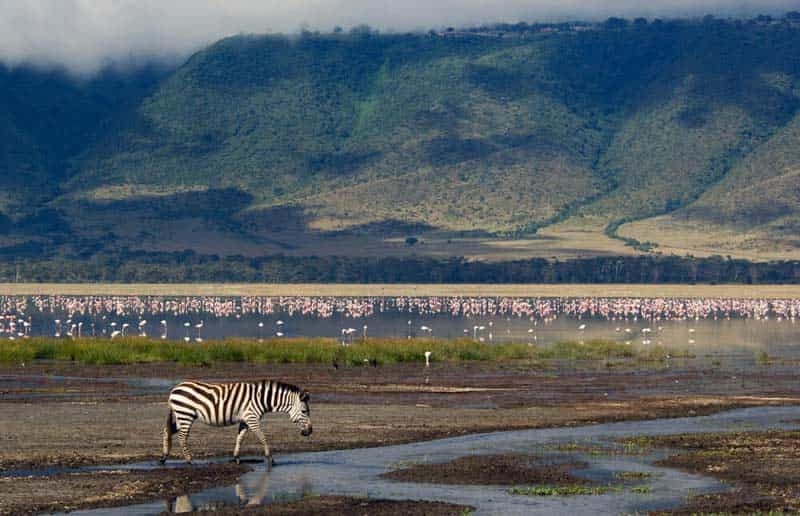 During your Kenya and Tanzania road safari you have a chance to visit Amboseli , Masai Mara, Lake Nakuru and the famous Tanzanian Parks the Serengeti, Ngorongoro Crater and Lake Manyara. 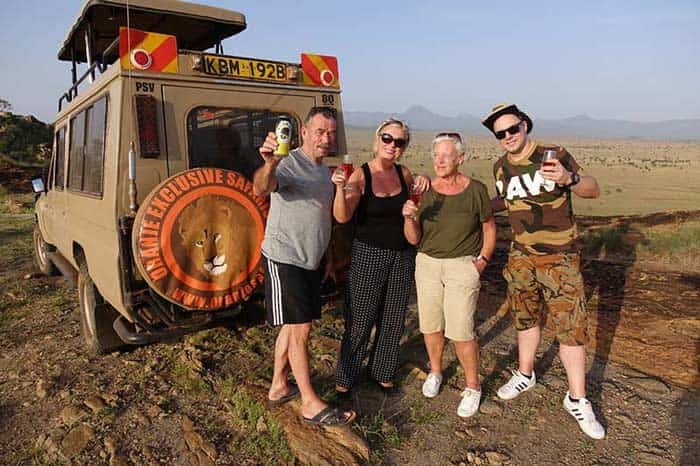 You will have the chance to visit the best of Kenya nd Tanzania with our unique safari tours that our safari experts composed inlcuding the best safari lodges. In this safari there is a big chance of spotting the fastest land animal in the world, the cheetah is a marvel of evolution. 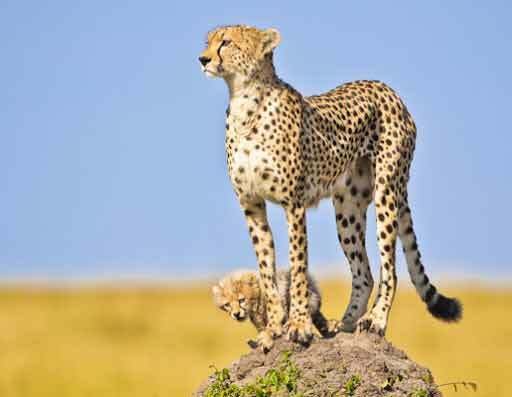 The cheetah's slender, long-legged body is built for speed. We can adjust this safari to your needs (accommodations departure times). Also departe from Nairobi is possible. 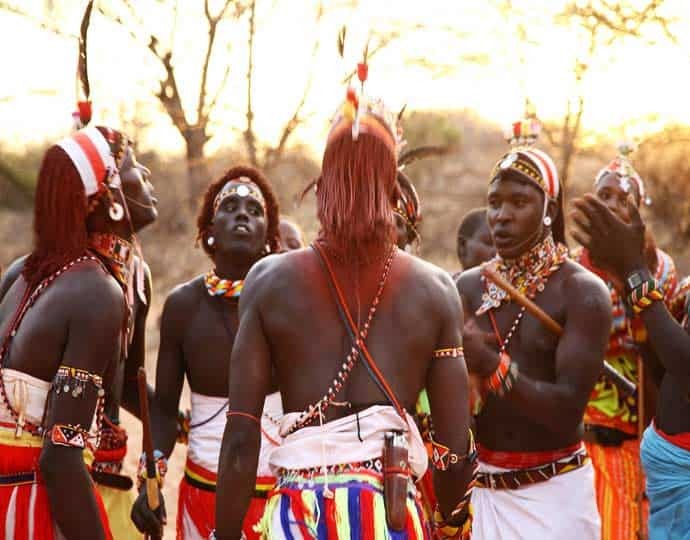 Masai Mara National Reserve is the most important park of Kenya, known for the great wildebeest migration from the Serengeti National Park in Tanzania to the Masai Mara in Kenya. 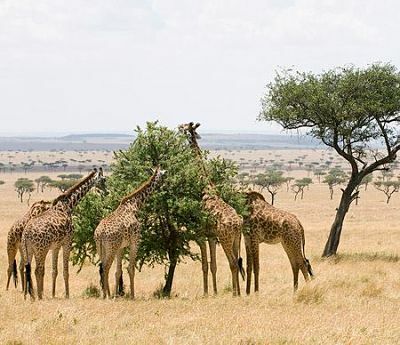 Masai Mara, with its hilly landscapes it is the ideal place to see the wild animals in their natural environment. Masai Mara with its rolling savannas covers an area of ​​1,700 km². 400 square kilometers for wildlife and the remaining 1300 square kilometers is used by the Masai pastures for their herds. The Masai Mara is one of kenya's finest safari destinations ! This picture was taken by one of our customers in the Masai Mara! A safari and beach holiday really is the best of both worlds. It’s like having 2 amazing holidays in Africa rolled into one. First, you’ll spend your days waking up to the sounds of the African bush, taking exhilarating game drives over the plains to spot Big 5 animals in their natural environment. Then, you’ll head to a tropical beach. It’s the perfect holiday. When staying in Diani Beach we recommend staying at the Pinewood Village Hotel .. Oranje Safari offers an all inclusive beach + safari + day tours package for your stay at Pinewood Village. Oranje Safari offers Hot Air Balloon Safaris over the Masai Mara. This adventure usualy begins just before dawn. You’re off for a wildlife viewing adventure with an entirely different perspective of the Masai Mara. Something that amazes most first-time balloonists is the wonderfull stillness: the silence as you float above the plains is a unique experience. In these safari tours you do not travel by land in a minivan or 4x4 jeep, but in a small plane. The planes will take you from one national park to another. So you enjoy the scenery from the air and enjoy shorter travel time to get to your destination. More info about Fly-in Safari Kenya. We offer fly-in safaris to all of the major parks of Kenya contact us for more information. During your safari you will be accompanied by the best safari guides locals with lots of safari experience and wildlife/bush knowledge. Making sure that you will spot a lot of animals and ofcourse the Big Five ! Many of our team members started exploring the parks of Kenya from a very young age ! And are happy now to show you all of the beauty Kenya has to offer. All our guides are qualified and some have more than 15 years of experience ! Harry our Team Leader started working as a guide then later became an Holiday advisor. In this time he Learned Dutch to better assist his dutch customers. After some years he co-started Oranje Safari to provide his customers with more personal service. Oranje Safari made a list of all the safari parks in Kenya we offer safaris to. You will find the Masai Mara, Lake Nakuru and mutch more amazing National Parks and Reserves of Kenya and Tanzania. Oranje Safari created a detailed map of Kenya that shows all of the parks we offer safaris to ! Be inspired for your customized safari or learn about the parks. Click on the icons to get more information about the parks. Or gather information for your customized safari. Create your own safari route and select your desired accommodations to build the safari of your dreams. Nomination forms, questionnaires, case files, testimonials and other supporting evidence has all been taken into consideration when deciding the winners for this year’s Luxury Travel Guide awards.The award program selects winners based on their recent achievements in the travel & tourism industry. Our company is inteded to be environmentally friendly. Simply meaning running a business that cares for a better environment. Supporting the local communities respecting the nature and being as authentic as we can be. In our blog you will find usefull information about going on safari. For example what to take with you on safari. But also safari reviews country information and mutch more. Are you as passionate about safaris as we are let us know and become a blogger for Oranje Safari. Read our latest blog items: The Big Five and Masai Mara vs Serengeti. The best accommodations to stay in during your safari. A safari is all about spotting wildlife... But there is more ! Kenya and Tanzania offer some of the most beautifull safari accommodations amazing lodges and tented camps. Oranje Safari will help you select the best Kenya safari accommodation and beach hotel for you to stay in during your safari. You can also book accommodations with us. We have build an accommodations page that highlights all our safari accommodations. You can use it to create your own customized safari!. Harry is een held. Hij regelt alles, spreekt Nederlands en weet wat de Europese standaarden zijn. 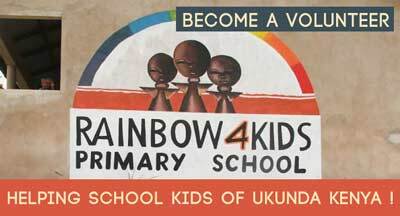 Helping the school kids of Ukuna Kenya this is the goal of Rainbow 4 Kids. They run several programs helping 3 schools in Ukuna Kenya. You can become a volunteer helping schoolkids in Kenya or support them with a donation... for more info have a look at their website. 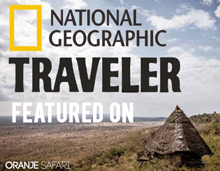 Read an excerpt from an article that appeared about Oranje Safari in National Geographic Traveler edition 1, 2019.